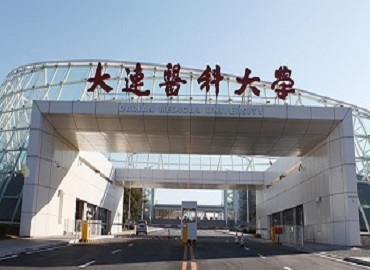 Shihezi University is officially recognized by the Medical Council of India (MCI) and enlisted with the World Directory of Medical Schools (WDOMS). 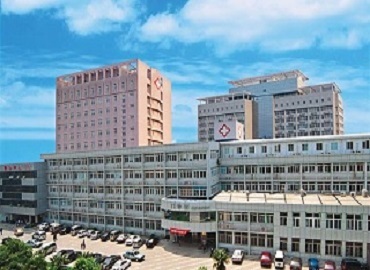 The University’s School of Medicine was established in 1949 with a former name of “First Corps Health School” and later in 1996, it was renamed with “Shihezi University School of Medicine”. 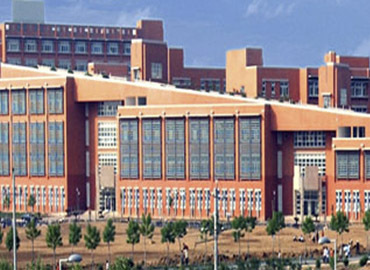 It is considered as one of the higher learning institutions in China, which offers world-class medical education at an affordable cost. 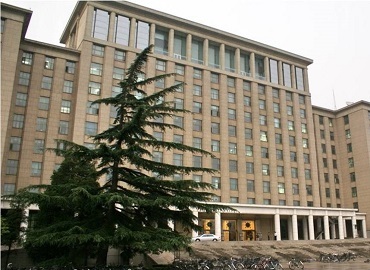 Presently, the university has 20 colleges with 10 specialities which include - Medicine, Economics and Trade Management, Agriculture, Engineering, Literature and Arts, Sciences, Education, Law and History. 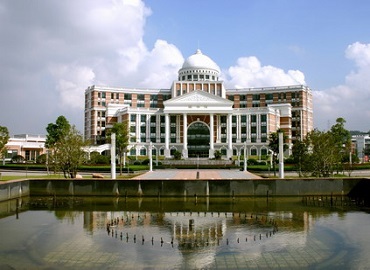 The colleges offer 4 Doctorates Degrees, 52 Masters' Degrees and 66 Bachelors' Degree programs. Currently, there are more than 30,000 students studying in which around 21,000+ are undergraduates and 1,000+ are postgraduates. The university has more than 1,500 full-time teachers, 150+ professors and 400+ associate professors. 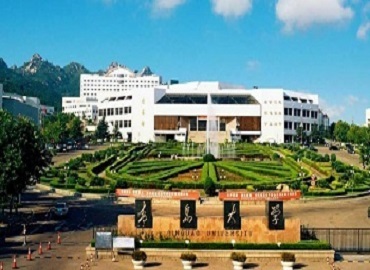 It is an ideal place to learn and research. 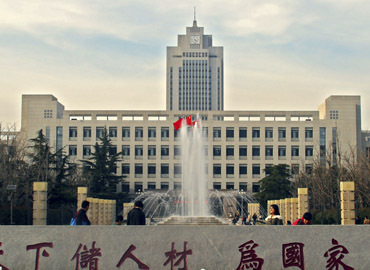 The Shihezi University, School of Medicine offers courses in medicine that are taught in the English Language to the international students. During the course, students will have the first two years are of basic medical science, three years of clinical science training and one year of internship. 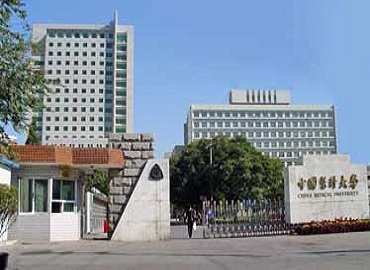 Many graduates of Shihezi University has successfully cracked the Medical Council of India (MCI) licensing examinations of India (FMGE); with a good score and Nepalese Medical Council Licensing Examination. Several other graduates have cleared USMLE licensing Examination to practice in the USA and Australia Medical Council Licensing Examination to practice in Australia. These graduates are now employed in reputed government and private hospitals of different parts of the world. 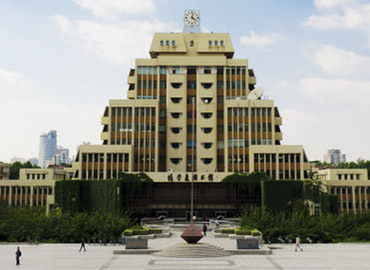 Shihezi equally focuses on the academics and personal experience of students. Students are provided with a great ambience of hostels, where rooms are well-equipped including all the basic amenities. The university ensures the safety and security measures for the students living & studying on-campus. Indian delicacies are also provided for international students. The university not just focuses on education; it also gives equal attention to the physical and mental health of the students. It focuses on shaping the character and personality of the students. 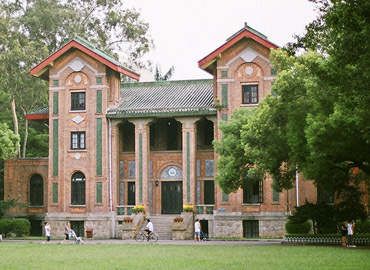 The student community there is enriched with diversity, which offers students an opportunity to get great exposures of international art and culture. Moreover, the University has well-facilitated libraries, gyms, stadiums and sports complex & fields. Shihezi is a sub-prefecture-level city (is an unofficial designation for a type of administrative division of China) of northern Xinjiang, Peoples’ Republic of China. 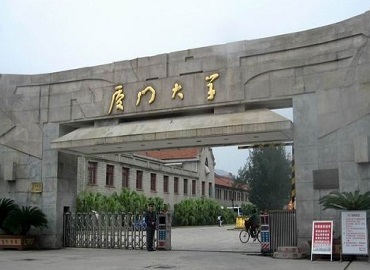 Shihezi was selected as the new setting place for the People’s Liberation Army by General Wang Zhen. The climate at Shihezi is continental semi-arid with large temperature differences between summers and winters. 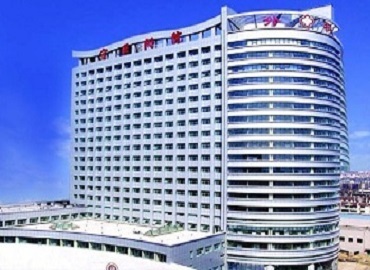 The city of Shihezi is served by public transportations around highways and railways. 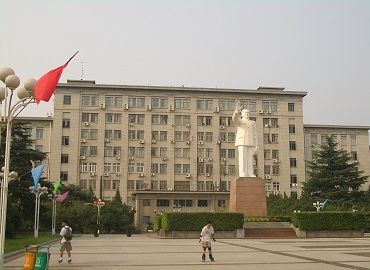 Main attractions of the city are the Wang Zhen Statue and the Zhou Enlai Monument Hall, etc. Famous food at Shihezi, Xinjiang- Signature Dongxiang dishes include noodles boiled in a thick mutton soup and steamed twisted rolls. Food corners famous in Shihezi are Ba Gu Fang Bo Yuzi, Bao LaiNa Western Restaurant, etc.